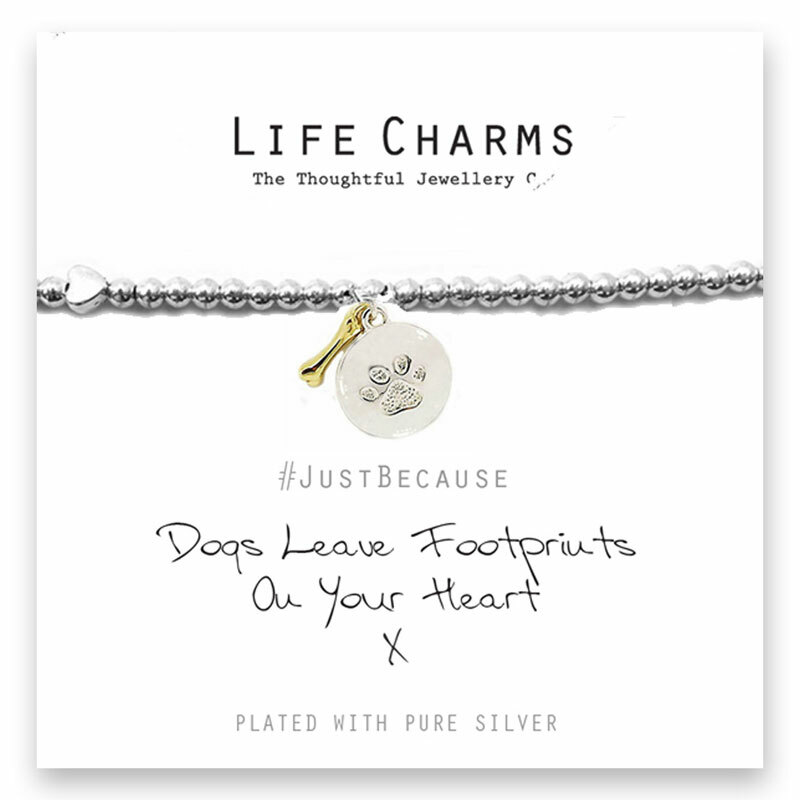 Charm: Dog bone and silver disc paw charm. 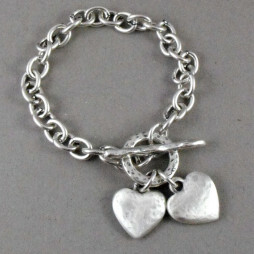 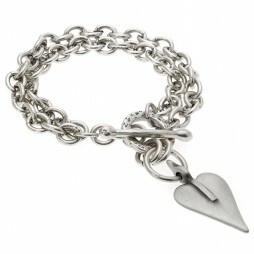 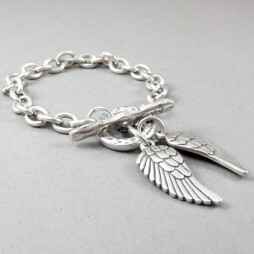 This lovely bracelet arrives perfectly packaged in a gorgeous, official, luxury gift box, including Free UK delivery. 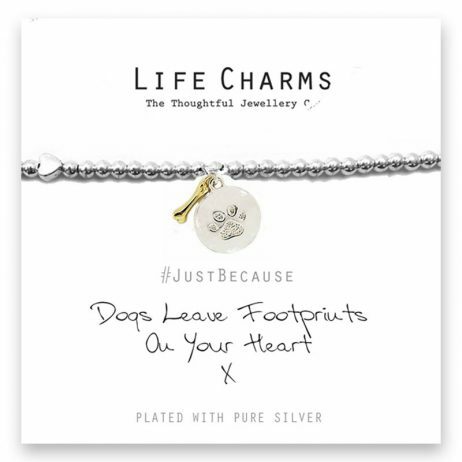 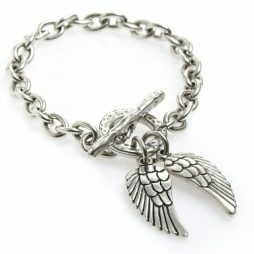 Life Charms Jewellery, Gift Ideas, Gifts £0 To £20, Bead Bracelets, Bracelets, Charm Bracelets, Silver Bracelets, New Arrivals.